Palma is a beautiful resort city and capital of the Spanish island Majorca, which is located off the coast of Spain in the western part of the Mediterranean. This beautiful coastal city is known as a hot destination for tourists who want a relaxing beach vacation with an infusion of history. 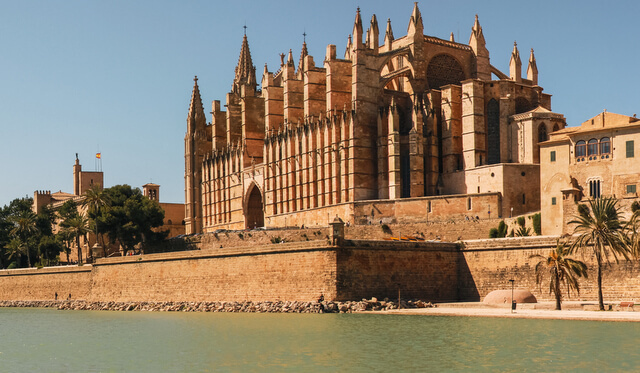 Dating back to the 13th century, Palma has a rich Gothic history, and many of the city’s buildings maintain their original baroque influence. Honeycolored stone and medieval streets makes for an incredibly unique look for a beach city. Despite being a historic town, Palma has a modern soul, with an endless list of modern culture, entertainment and gastronomy. There are a lot of things you can do in Majorca, though you’ll want to spend time in Palma if you’re a beach lover and / or history buff. And you’ll want to confirm if you need an ETIAS for Europe before you go. The La Seu cathedral is an interesting place to visit based on its architecture alone. A magnificent building with honey colored sandstone that seems to rise out of the sea, this is an 800 year old symbol of the might of the Christian conquerors who arrived in Majorca by sea. It is a dominant building that took 600 years to build, and it’s impossible to miss it. 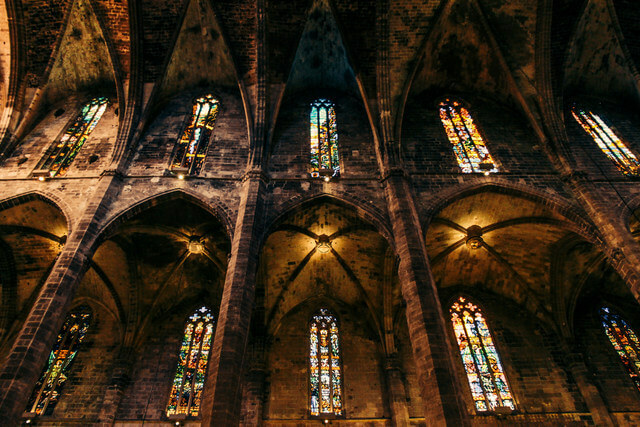 The cathedral combines a number of different styles, from Gaudi’s signature architecture on the interior to the stained glass windows which are a focal point for the cathedral. Visiting the cathedral isn’t expensive, you can get in for a little as €4. It’s well worth the walk around this beautiful structure, especially if you have an appreciation for architecture. As you move on from the Cathedral and make your way through the maze of streets of the medieval quarter, you may stumble across an ancient bath house dating back to the time the Moors were in charge. During the 10th century Palma was an Arab city known as Medina Mayuraq. Despite the widespread destruction of the Moors when King James invaded in the 12th century, there still remains pieces of the past that are tucked away on this island gem. The Arab Baths were only rediscovered in the 20th century, and are virtually all that remain of the Arab city of Medina. They’re a mashup of architectural styles, having been built with materials salvaged from the ruins of previous periods (Muslim, Byzantine and Roman capitals). You can enjoy this beautiful piece of history for mere €2.50, making it an affordable stop while you’re in Majorca. No trip to Majorca would be complete without a visit to the beach. If you’ll be in Palma on a Sunday, this may be the perfect time for a beach day, as most other attractions close on this day. There are plenty of family hotels in majorca that overlook the pristine waters and beautiful sands, so you don’t have to worry about a long commute to the water. 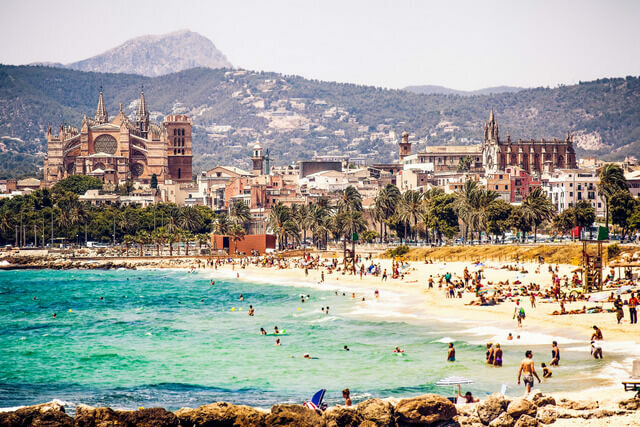 Simply wake up, put on your suit, and take a quick stroll to the beach to see why so many people flock to Majorca for their family vacations. You can find a list of Iberostar hotels for your family vacation online to make booking easy. 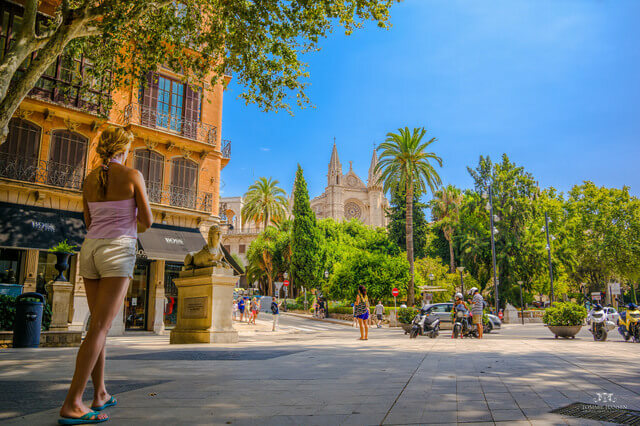 If you’re interested in immersing yourself in Majorca’s culture, take a stroll through its Old Town, which is lined with cobbled streets, old archways, and beautiful squares. You may even stumble across an old medieval church or two, which further illustrates their beautiful, rich, Gothic-influenced past. Train your eye to pick on the small details like ancient doorways as you make your way past aristocratic townhouses in each neighborhood. You’ll find plenty of souvenirs in Old Town, such as traditional Majorcan baskets, their famed ensaimadas from their many bakeries, and man-made Majorcan pearls, one of their most well-known export. 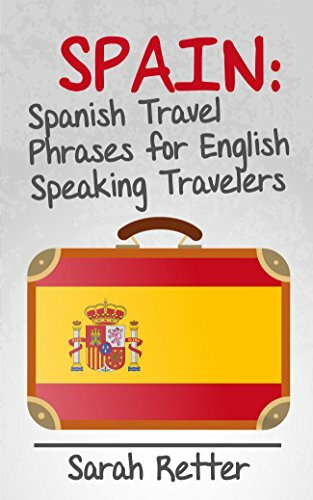 When you’re finished shopping, stop at one of their many restaurants to enjoy the Spanish tradition of tapas. If you’re an art lover, you won’t want to miss Casal Solleric, a former palace from the Baroque period that’s since been converted into an art museum. You’ll find the best in contemporary art from artists such as Frida Kahlo, Perez-Villalta, and Plessi, nestled inside this beautiful historic building that’s complete with gorgeous marble columns, a grand mezzanine, and intricate wrought iron staircases. Entry into this beautiful museum is free, making it an easy place to add to your list of things to do while in Majorca. 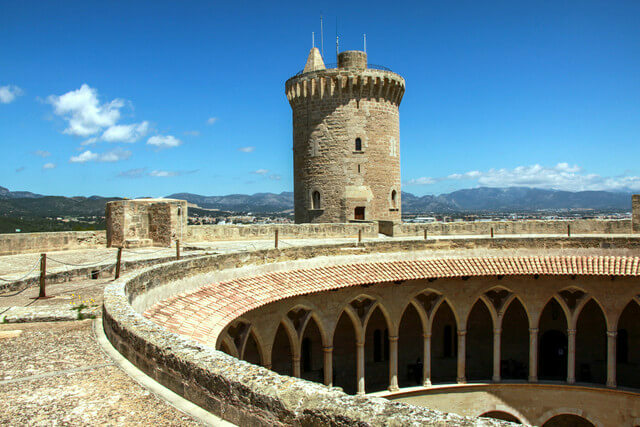 The Castell de Bellver is a beautiful circular tower that offers a breathtaking 360° view of Majorca. The site is aptly named, with Bellever in Catalan meaning ‘lovely view’. 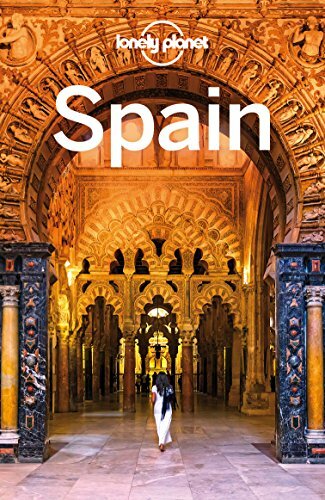 Its architecture has Roman, Spanish, and Arab influences, making it an interesting destination if you’re into historic buildings with a rich culture. There is also a museum that displays a range of artefacts from each of these civilizations. If you’re up for a climb and have €4 for admission, this tower is well worth the visit. Cuevas del Drach, known in English as the Dragon Caves, is a short trip away from Majorca and one of their most interesting attractions. Discovered in the 19th century on the edge of Porto Cristo on the east coast of the island, this is a very affordable day trip, starting at €8 for children and €15 for adults. You’ll find beautiful natural stalagmites and stalactites as well as Europe’s largest underground lake. Quite alien like in appearance, the formations only grow around 1 cm every 100 years, though certain regions of the cave have grown in such a way that resembles a flag, and a snowcapped mountain. At the end of your tour you’ll float through Lake Martel for an underground violin concert. This concert has been offered since 1935 and is backed by the ethereal sound of dripping water that constantly seeps into the cave. 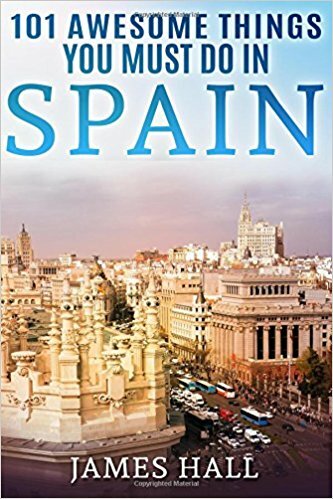 Check out this list of things to do in Palma de Mallorca Spain. Including photography spots, the Old Town, and the beach. Palma looks beautiful! I have never been there. When I was a kid I went to Mallorca a few times on family holiday, but we didnt visit Palma. I didn’t make it to Cuevas del Drach, but did sample must of the rest. A caveat- DON’T go to Palma on Sunday. Too much is closed. Glad to hear you had a fabulous time Razouk, it’s definitely one of those places that steals your heart! Is Mallorca and Majorca the same place? Palma as it is a beautiful, historic city. We had 5 hours to explore on our last cruise and during our port we visited the Le Seu Cathedral and wandered around the city itself. Was a highlight for sure, and will definitely be going back for more time at some stage. Palma isn’t a beach resort. It’s a city. You’d need to get a bus to the nearest decent beach (or have quite a long walk). Whats the best beach close to the cruise port? 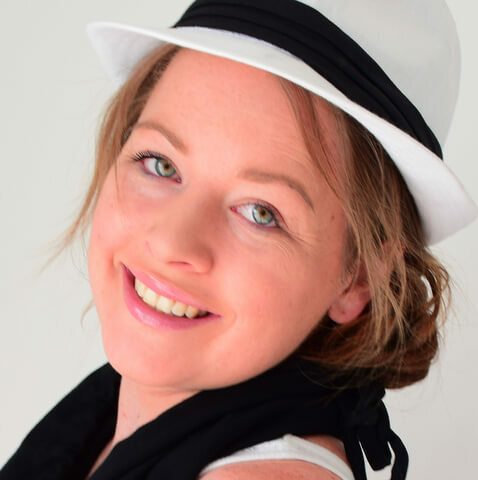 Planning a week holiday in November – will the weather be warm enough for beach? Possibly to cool to sunbathe by the pool? We went last year in August and it was SO hot and SO busy. felt like a proper Spanish Mediterranean city. We’ll likely try and head back for another trip in another months when the temps are cooler. It is a beautiful city, but hard to enjoy when it’s that hot and that many tourists. I love Palma! We would go every year as a family. My parents stopped paying for us all when we hit about 20 though sadly!